Remember we opened a spot for our merchants to be featured in 11street marketplace in our entry recently? Well guess what? 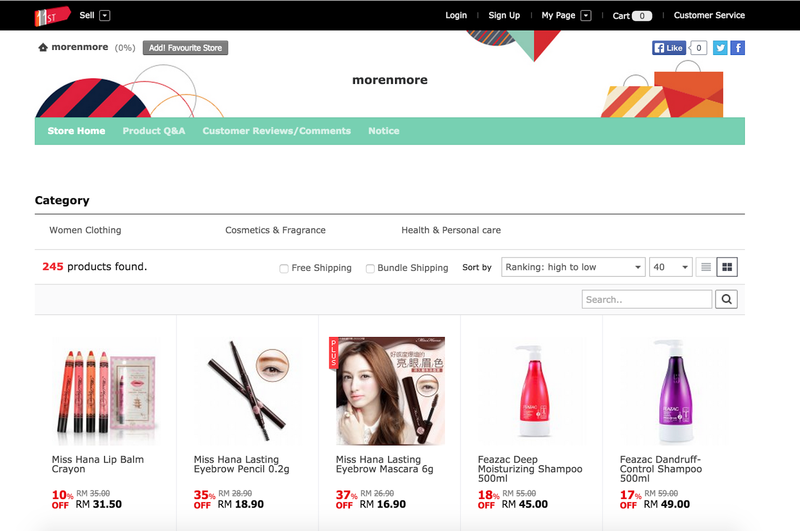 The results are out and we’re rolling out the first batch of EasyStore merchants featured on 11street! Congratulations to all merchants! 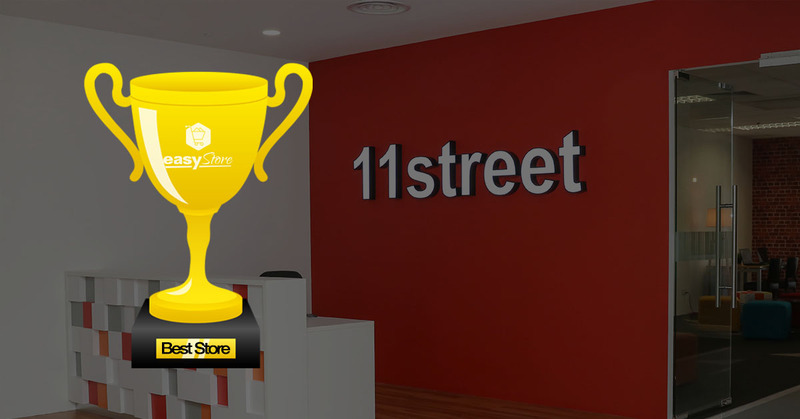 So for those of you who are still unsure what kind of integration/collaboration that 11street does with EasyStore; this is it! This slot has given each of this store an opportunity to STAND OUT from the rest of the stores; so how about yours? So if you’d like to be featured, feel free to send your application here! 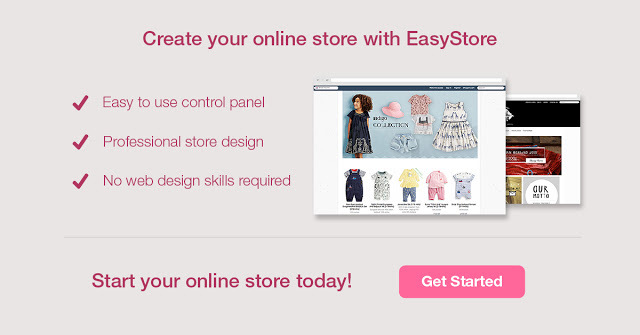 The promotion* is exclusively for EasyStore merchants only, so if you have yet to signup to EasyStore, create a store with us now! T&C 1. Offer valid for EasyStore paid merchants only. 2. All stores will be featured for 7 days only. 3. Only 9 selected stores will be featured weekly. 4. Only 4 products can be featured.